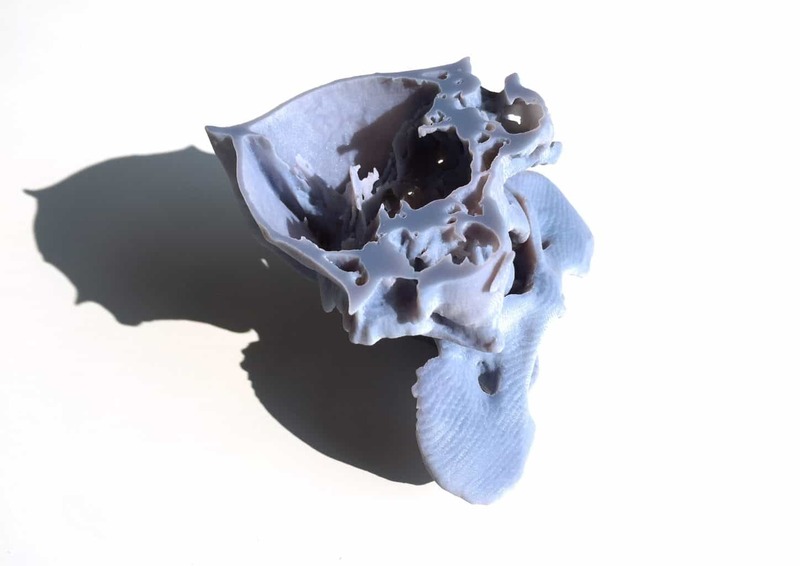 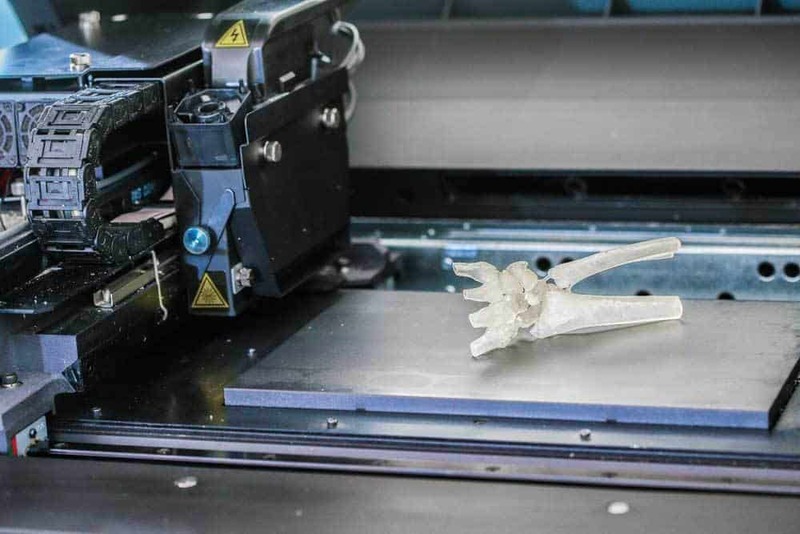 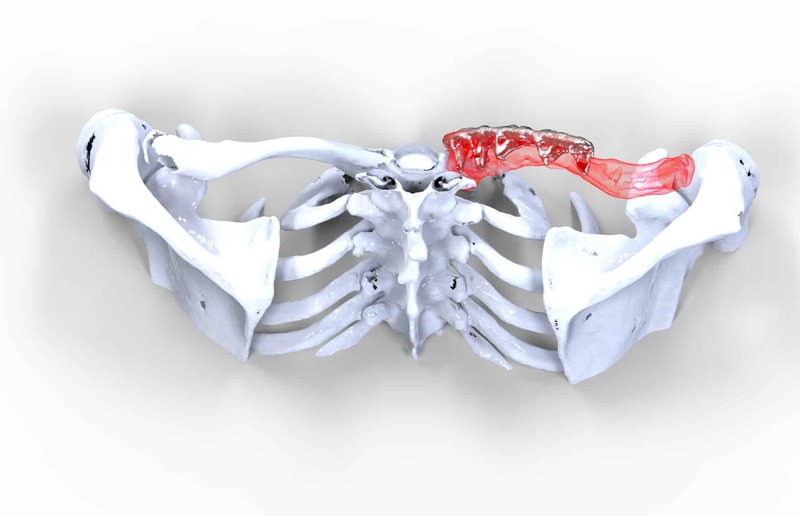 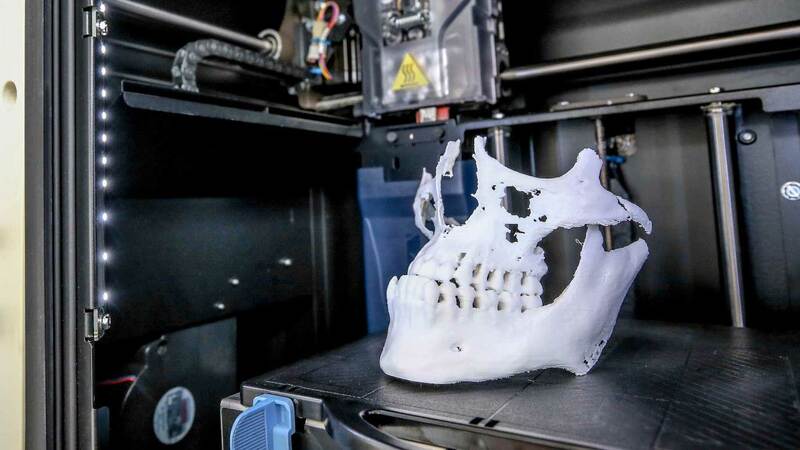 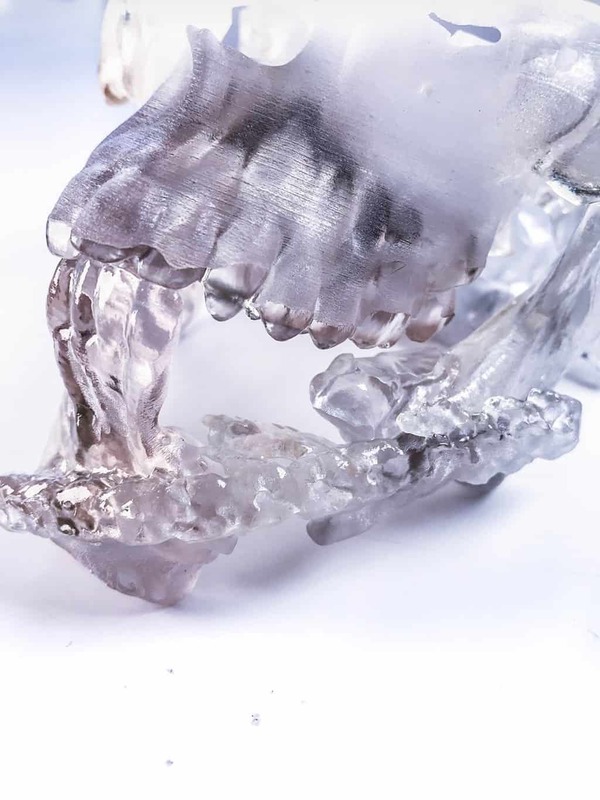 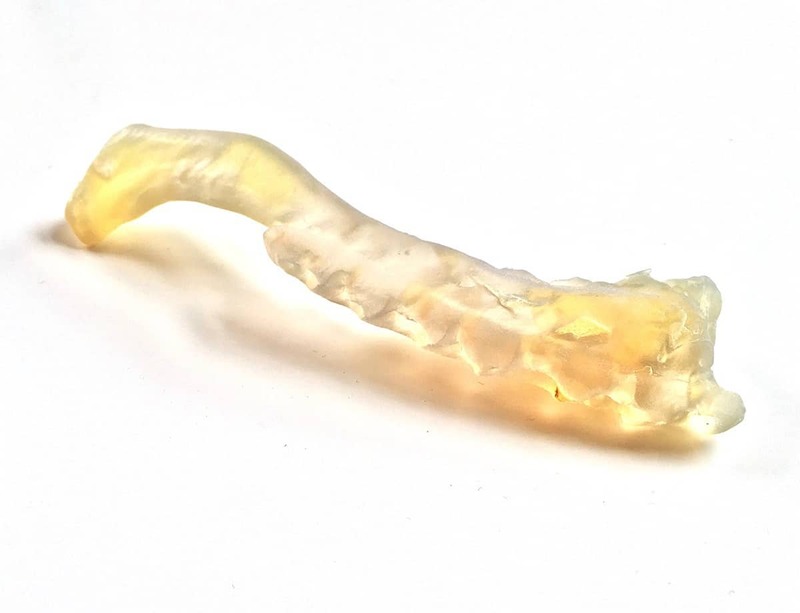 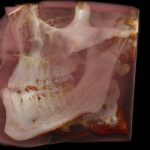 We 3D print CT scan and MRI scan DICOM files making surgery safer for patients by placing real anatomy in the hands of surgeons before they go to theatre. 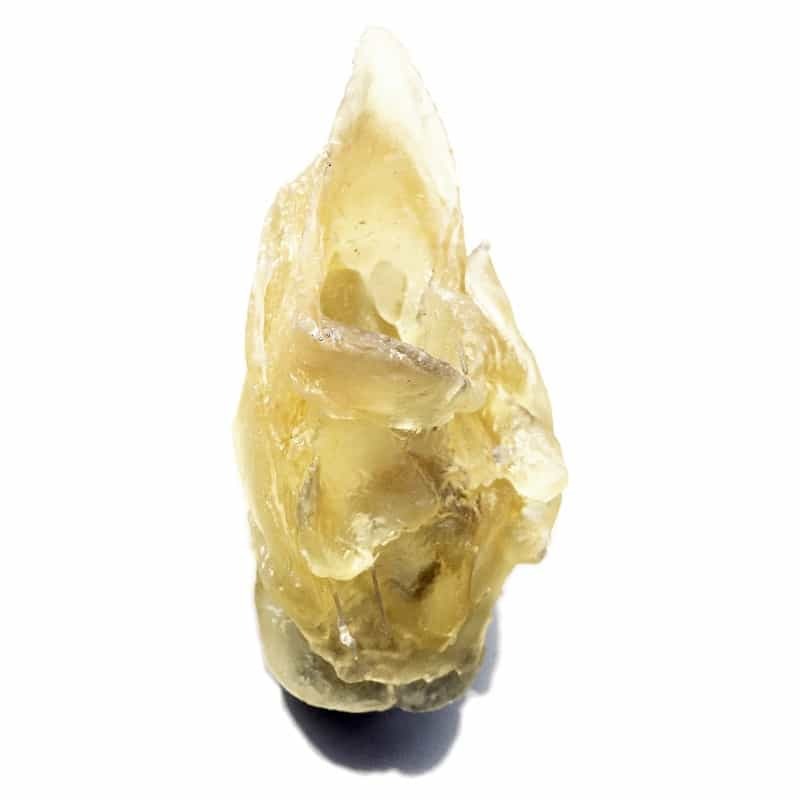 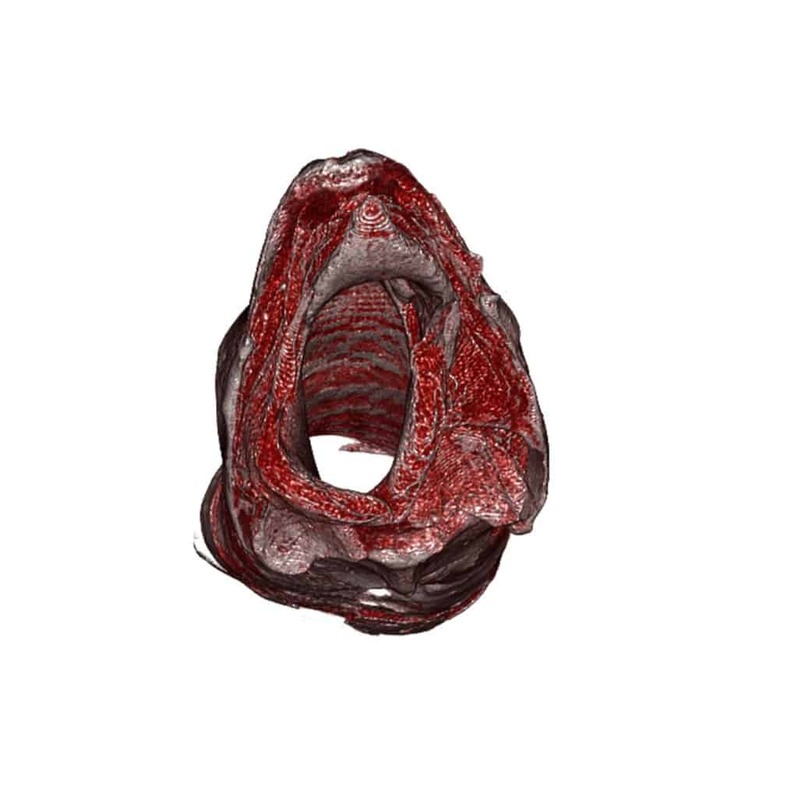 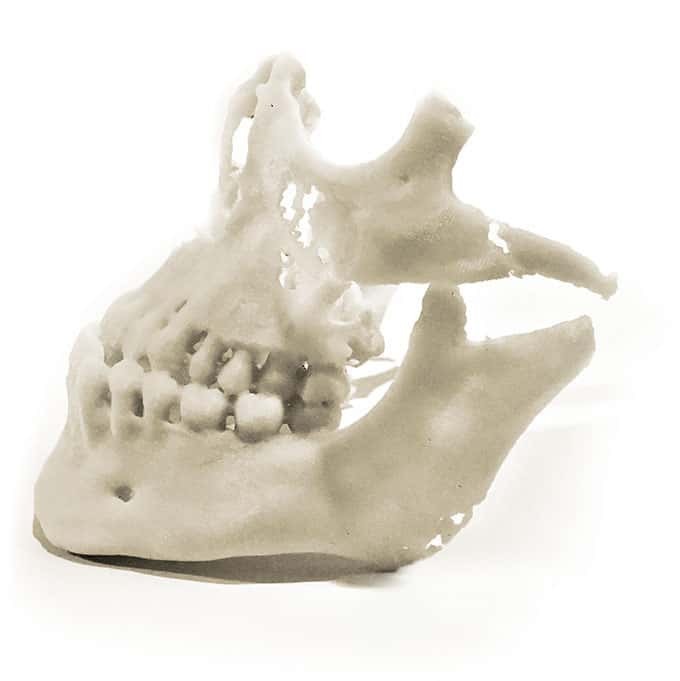 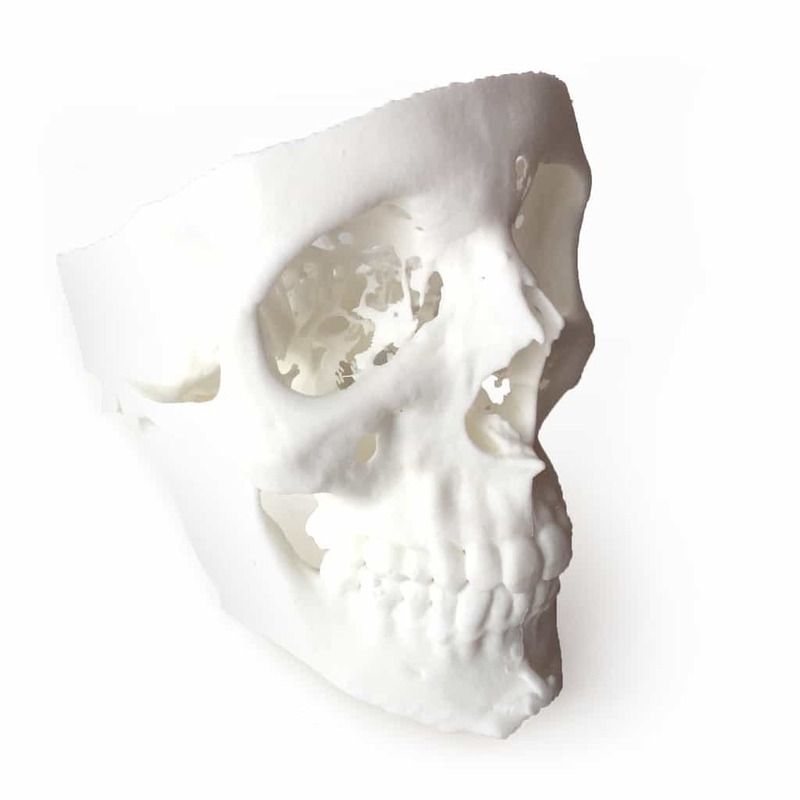 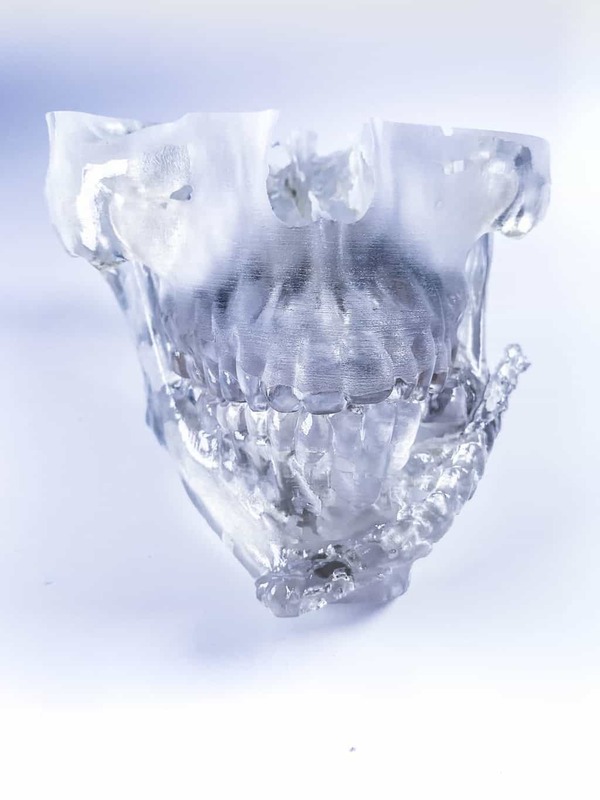 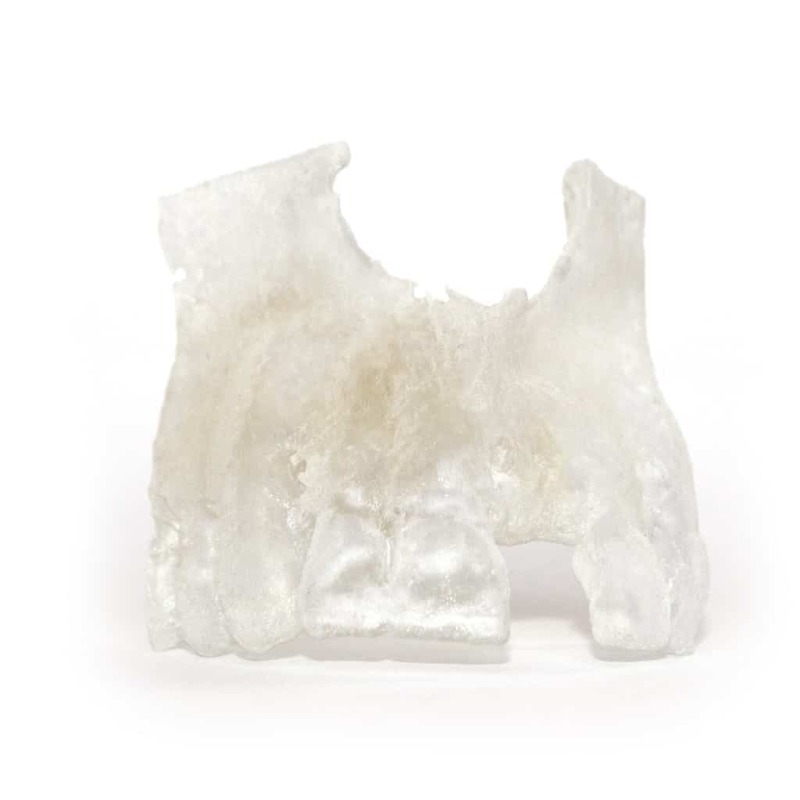 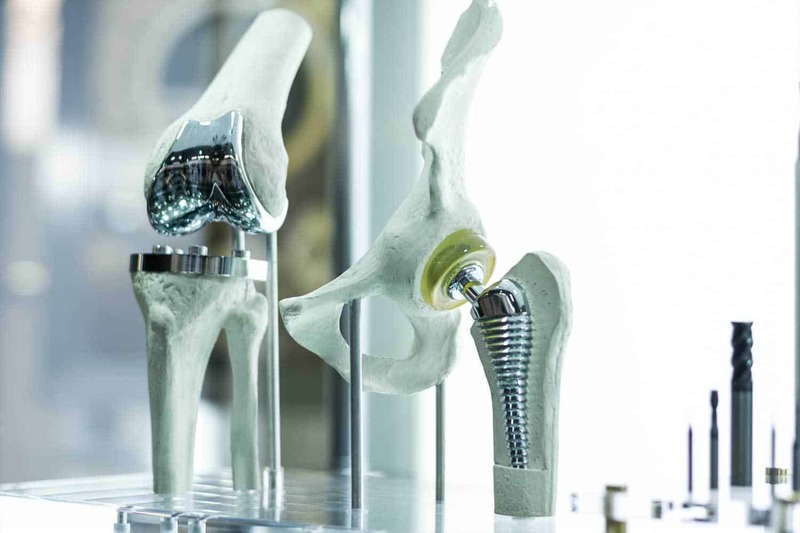 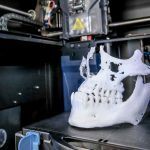 We 3D print CT scan and MRI scan data. 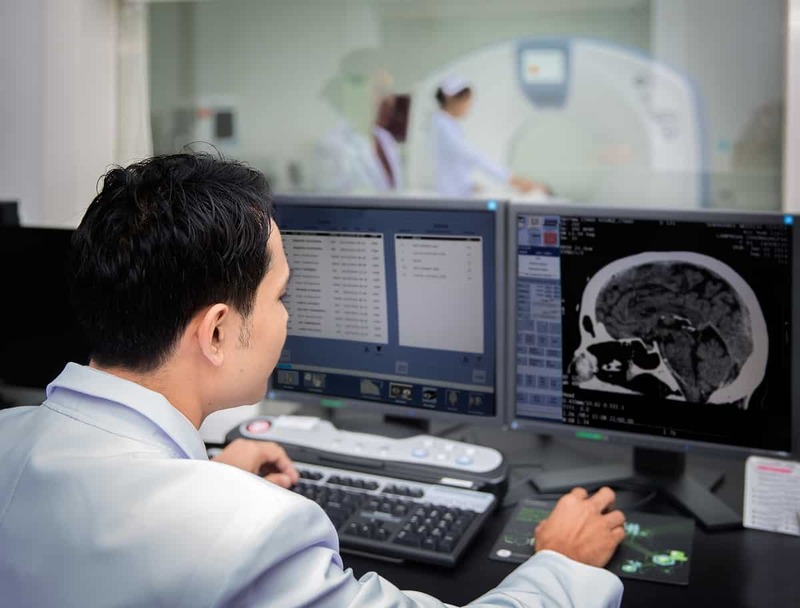 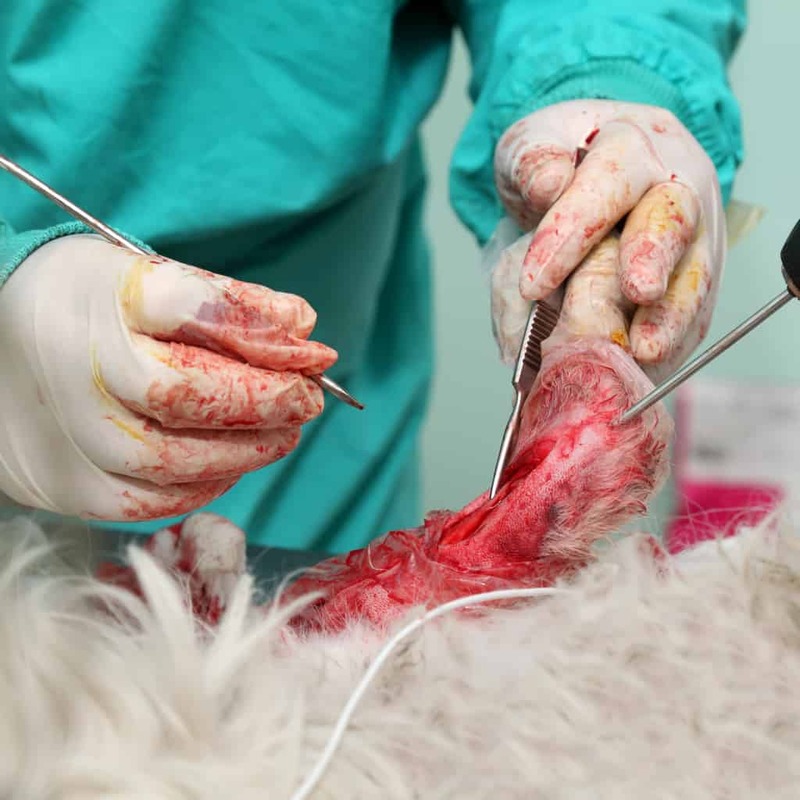 Send us your DICOM file or call us on 0117 325 8171 if you would like to discuss your case with us.